We built a full brand, brand material, and highly converting website & SEO service. Redfox are based in Cannock & Wolverhampton. Get in touch today! 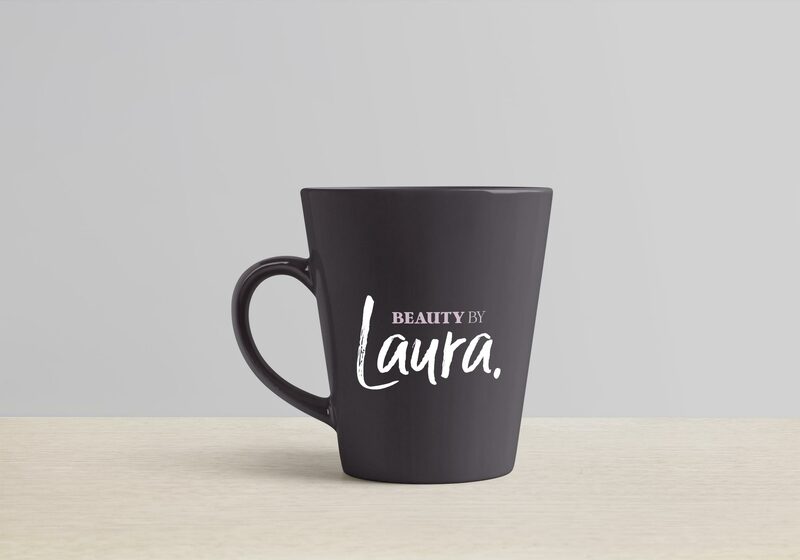 Who are Beauty By Laura? 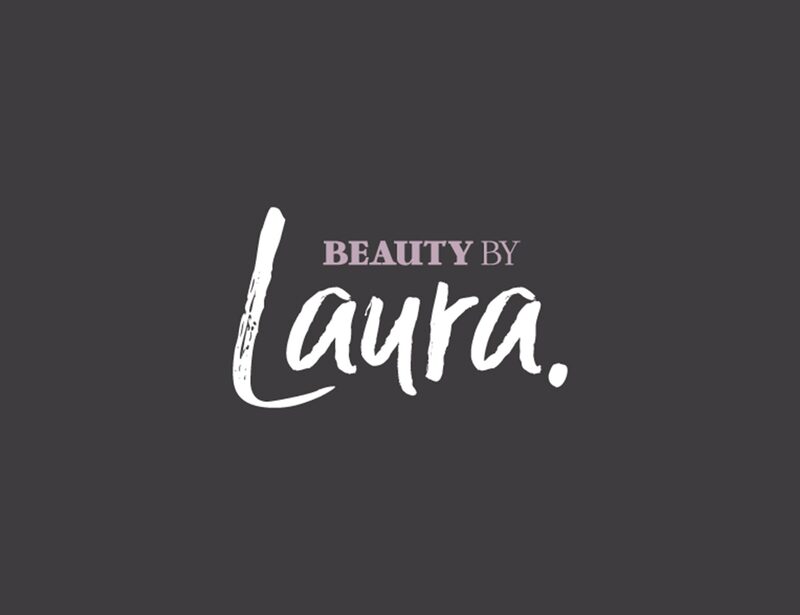 Beauty By Laura is a local Beauty Salon based in Stafford offering services to customers in the local area who require a whole range of beauty treatments from Nails to Lashes & Tanning to Massage. 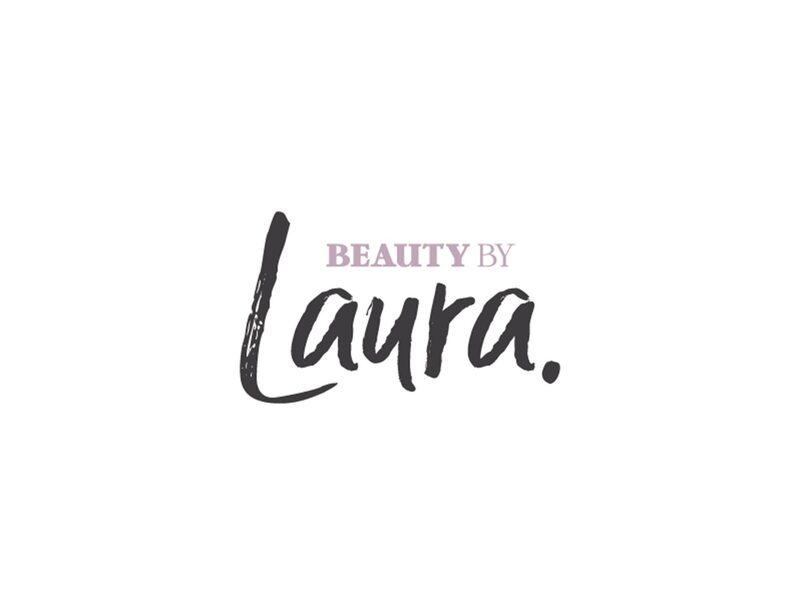 Beauty By Laura had no real presence online, and no branded material to reinforce the quality of service. The main goal was to present the brand to customers with a clean, clear message and consistent brand collateral. Ranking well on Google was also key to success. 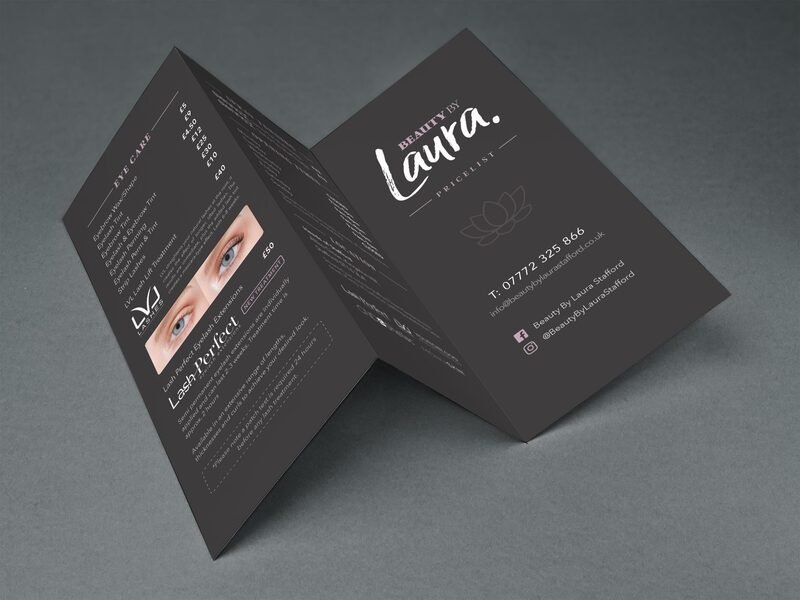 The plan for the project was to create a branding package & guidelines that followed the style and personal look and feel to the brand across all printed material and the website. Following this, a SEO strategy was put in place to generate some organic traffic for new customers.  Redfox were extremely helpful from the start. They figured out what I needed and developed a strategy to help me have a plan going forward. 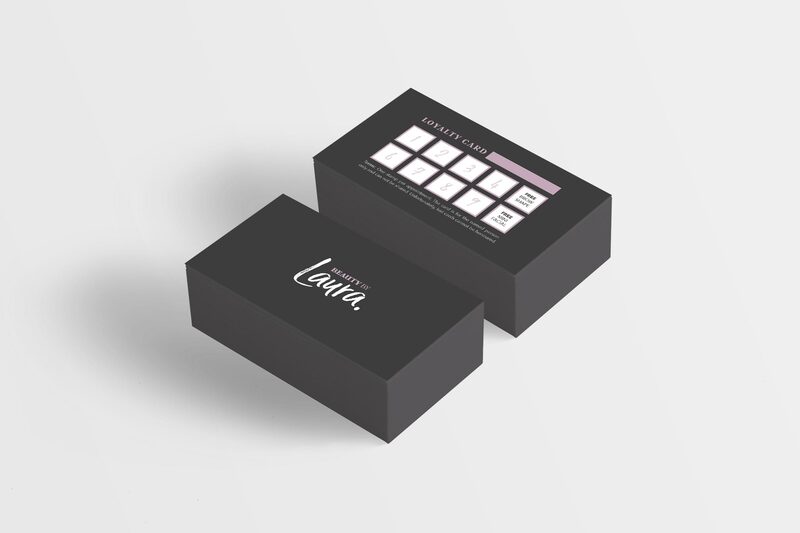 I've had branding, stationery, a website and SEO work done and after 6 months my business nearly doubled in clients. I can't thank Redfox enough. 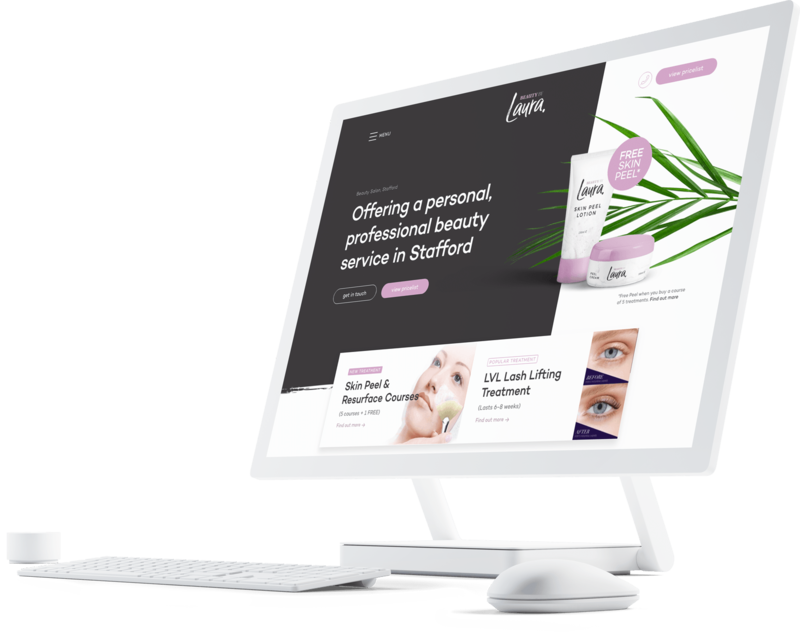 Since the launch of the brand, website and SEO strategy the businesses has consistently near double turn-over in the past two years. 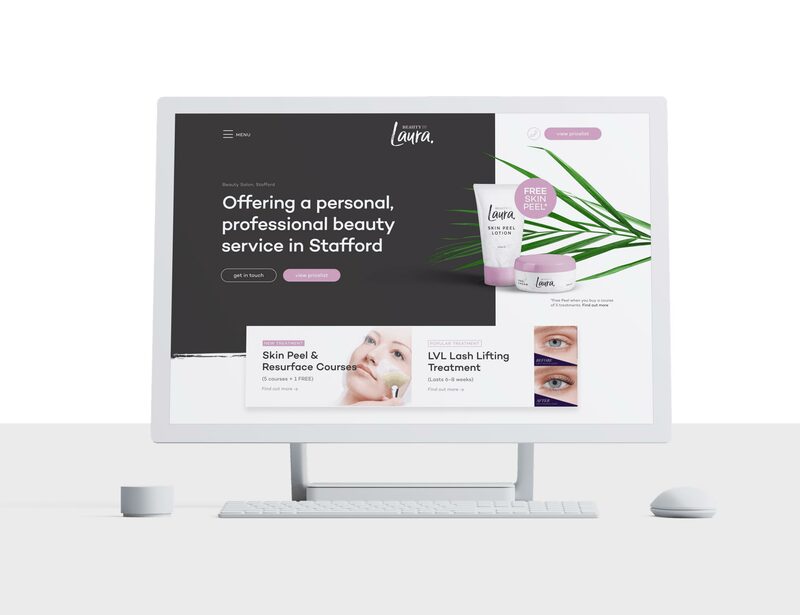 Client base has doubled, and now Beauty By Laura now appears in the top 1-3 organic positions on Google for various search terms such as "Beauty Salon Stafford".